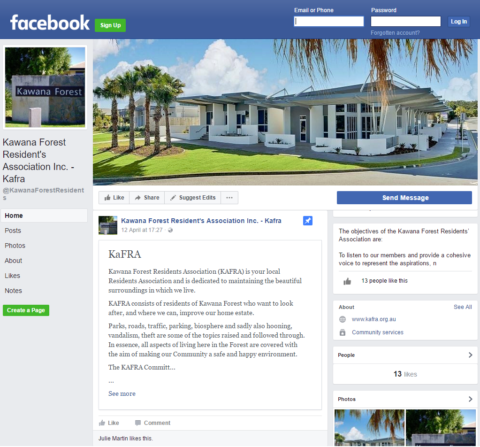 Are you a resident who is interested in becoming a KaFRA Member? Or do you have a general enquiry about KaFRA or Kawana Forest? If so please complete the following form and a KaFRA Committee Member will be in touch.